A couple of weekends ago I was in the mood for making a breakfast casserole. But like usual I didn't think of it the night before and prepare and refrigerate it. 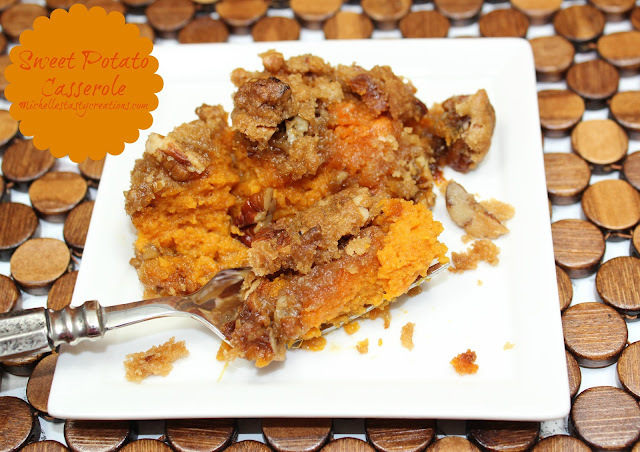 Then I remembered seeing this recipe on my Creative Thursday Link party from What's Cooking, Love? and decided to give it a try. It was the easiest and tastiest breakfast casserole to ever come out of my oven. No more cooking and prepping the night before. 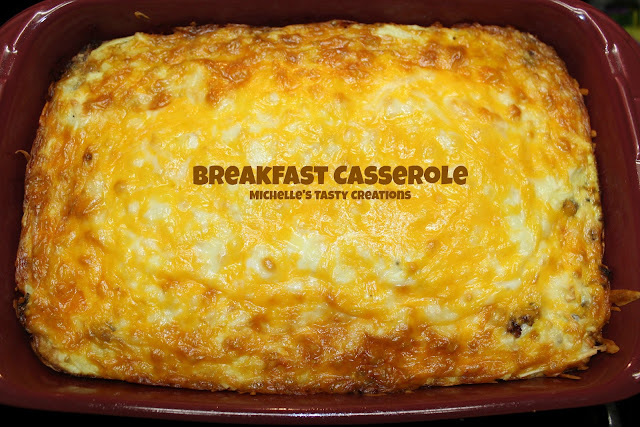 You just get up in the morning and in about 1 hour total you have a steaming hot delicious breakfast casserole. Spray a 9 x 13 with cooking spray and unroll the crescent rolls into the bottom, pinching the seams to seal the rolls together, set aside. Brown the sausage until it is now longer pink. When the sausage is cooked drain off any fat and sprinkle over the crescent rolls. In a bowl mix the eggs and half & half until mixed well then add the baking powder, salt, pepper, and hash browns and mix well. Next pour the egg mixture over the sausage. Making sure it is evenly distributed. Sprinkle the cheeses over the top evenly. Bake for 40 - 45 minutes or until the eggs are set in the center. Should be golden brown when done. Let the casserole sit for a few minutes before cutting. Makes a great breakfast, brunch, or even dinner dish. recipe adapted from What's Cooking, Love? 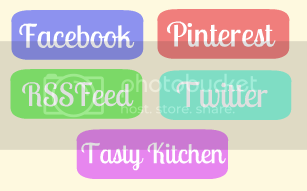 Love your recipes - have tried many. For this one, you mention crescent rolls in the directions but do not list them in the ingredients. How many cans are needed? I will definitely try this one soon! Thanks for the update. I'll be sure to let you know how it goes. I think I will make this for my next brunch...delicious. Thanks for sharing it on foodie friday. This is a great Breakfast Casserole, it will be a great addition for our weekend breakfast crowd. Hope you had a great week end and thank you so much for sharing with Full Plate Thursday. Looks soooooo yummy! Thank you for sharing on Thursday's Treasures. I've shared on Week 58. <3 and hugs!